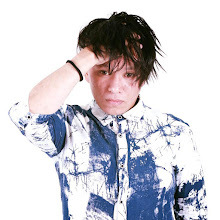 Human evolves (into X-Men hehe). 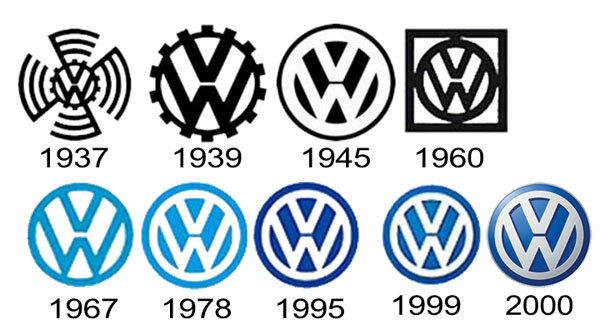 Things evolve. So, why do things evolve? Some did it for the betterment and prosperity. Some did it for rebranding - to venture into a new horizon. As for Mineral Coffee, due to the tremendous request, locally and internationally, Sahajiddah Hai-O Marketing decided to give it a little uplift, suiting the new global image. So now, presenting the new packaging of Mineral Coffee, from now on will be known as "Min Kaffe". Uplifted look with the same goodness inside the beautiful package. 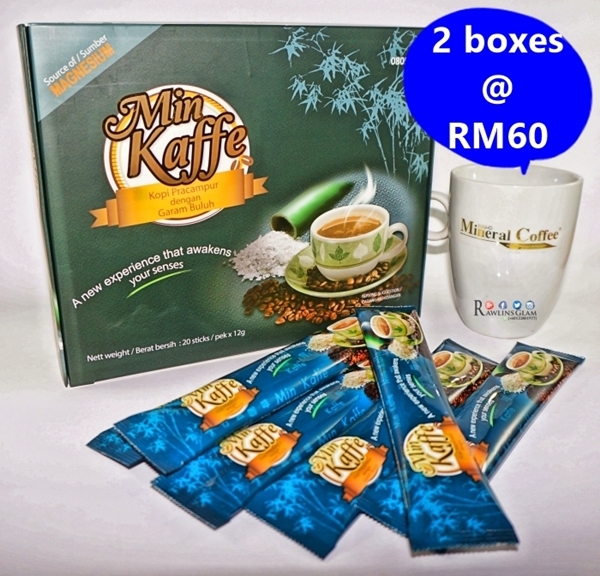 And, I would like to inform that I am selling Min Kaffe at only RM60 for two boxes. Normal price is RM33/ box. Promotion while stocks last only. Hye Puisan. The coffee is infused with Garam Buluh. And Garam Buluh helps with digestion, High Blood and Diabetic patients, helps to circulate blood and helps to slim too. Do contact me if you need more explanation. what is the speciality of this coffee? does it contain high caffeine? i am looking a coffee which is less in caffeiene for my grandma who loves coffee but has stomach acid. The coffee is infused with Garam Buluh and its component could help to cure stomach ache. The caffeine contain in the coffee is very minimal and very low in calorie too. Do contact me if you need more info. Never know this brand before ..haha..i seldom drink coffee because prefer to drink tea. Have not tried this Min Kaffe yet, is it nice? I am never a coffee fan, but is this good? Is there any particular health benefit for this? maybe i can get it for my dad! I am a definite caffeine lover. never heard of this brand before. Will check them out soonest! seems nice. where is the country of origin ya? I don't drink coffee anymore but the product looks good. Great promo for the upcoming holiday season! I am not a coffee addict but loved the packaging and cost. Reasonable! I love it and drink it everyday as it helps me to maintain my weight and health. Caroline, to me, it helps me to maintain my weight and health. My dad drinks it and his sinus problems lessen. My mum drinks it and her high blood lessens too. I came here for the Volkswagen actually :p lol. BTW, is the coffee 3-in-1? And is that the only type of coffee available? I wonder how 'kaw' it is because I prefer the coffee to be a bit mild. Those 3-in-1 sachets sold in supermarkets are just too strong for me. I'm not a coffee lover but seems not bad. Will recommend to my aunt as she is coffee lover most of the time. Mineral coffee? I am coffee drinker but before this only from nescafee brand. Is it good? I really love coffee without sugar. Bonus RM500 or RM 5,000?